In the run-up to war in Iraq, the Bush administration assured the world that America's interest was in liberation—especially for women. 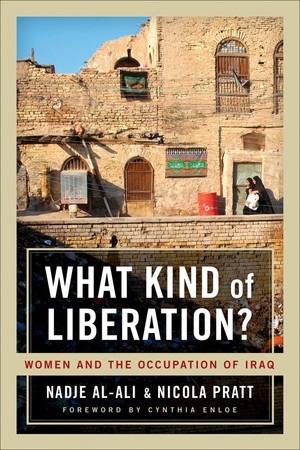 The first book to examine how Iraqi women have fared since the invasion, What Kind of Liberation? reports from the heart of the war zone with dire news of scarce resources, growing unemployment, violence, and seclusion. Moreover, the book exposes the gap between rhetoric that placed women center stage and the present reality of their diminishing roles in the "new Iraq." 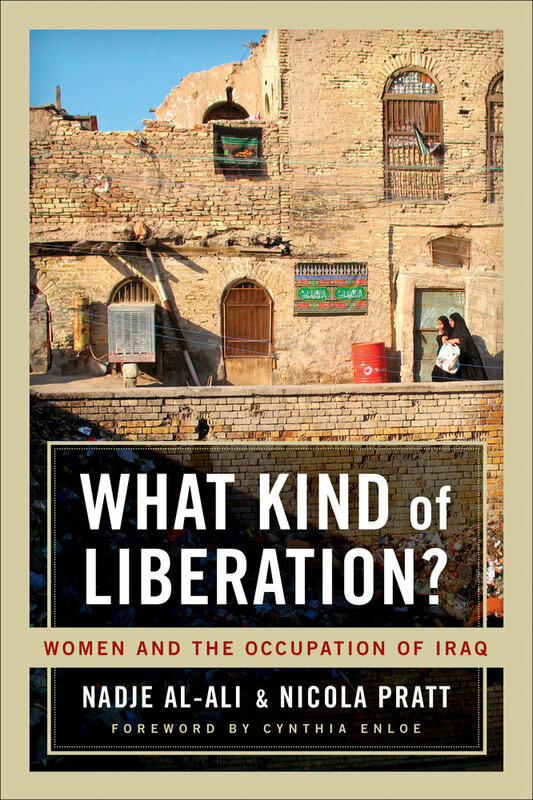 Based on interviews with Iraqi women's rights activists, international policy makers, and NGO workers and illustrated with photographs taken by Iraqi women, What Kind of Liberation? speaks through an astonishing array of voices. Nadje Al-Ali and Nicola Pratt correct the widespread view that the country's violence, sectarianism, and systematic erosion of women's rights come from something inherent in Muslim, Middle Eastern, or Iraqi culture. They also demonstrate how in spite of competing political agendas, Iraqi women activists are resolutely pressing to be part of the political transition, reconstruction, and shaping of the new Iraq.